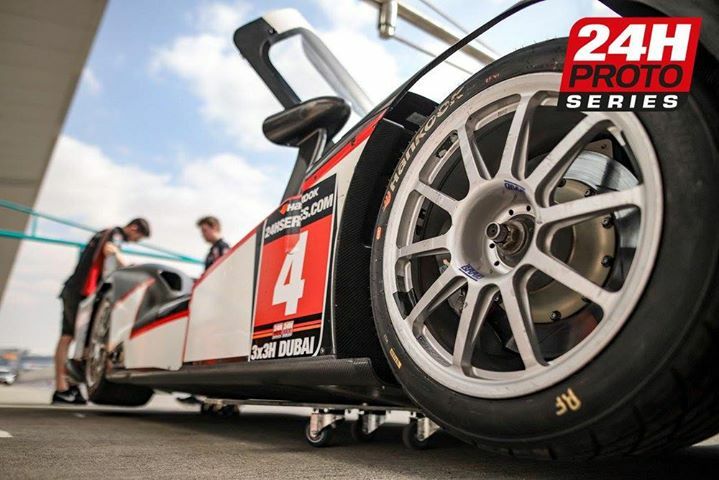 Coverage of the 24h Proto Series races from Dubai. Commentary from Jonny Palmer with Joe Bradley and Nick Daman. 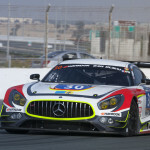 Coverage of the opening round of the 2019 24h Series. ..
Coverage of the TCR Middle East championship from Dubai Autodrome. ..
Coverage of the first three races as Creventic makes a ..